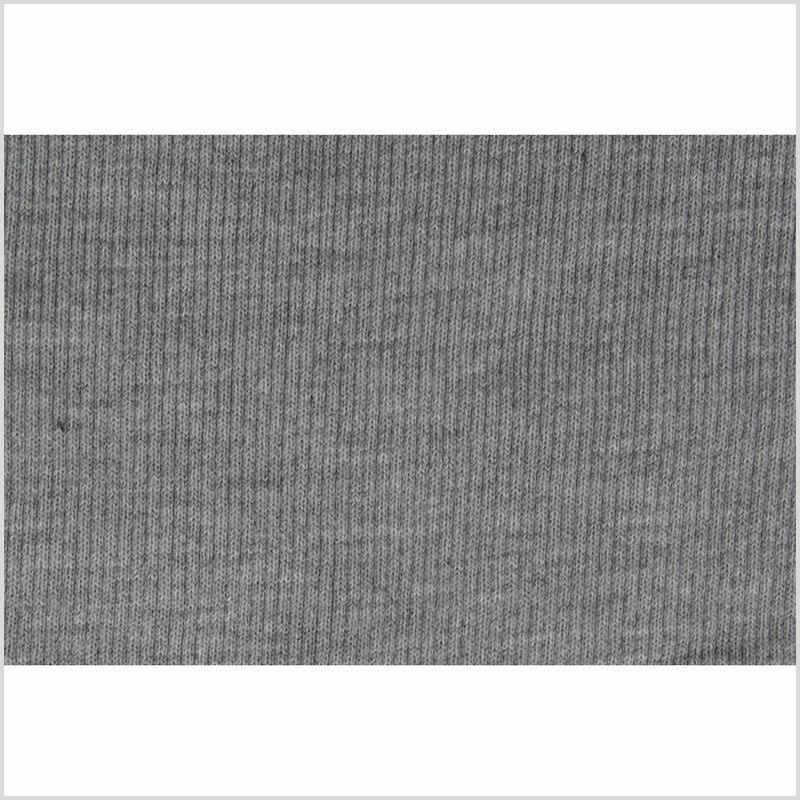 Oxford Gray Rib Knit Trim - 7" x 38"
Presenting a heavier weight, 7" x 38" ribbed knit trim perfect for sweatshirt/jacket hems and cuffs. Made from acrylic and spandex, this knit is soft, thick, and has a heavy stretch running perpendicular to the ribs. This particular trim is solid oxford gray in color.